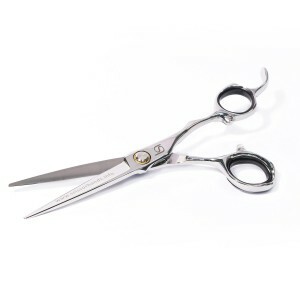 At Scissorhands we have a great customer service to help you maintain your scissors to the highest order. 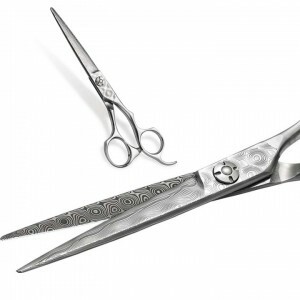 A common question from hairdressers is, “How long can I expect my scissors to last?” Well it`s between 600-800 haircuts which normally 8-10 months for most stylists. 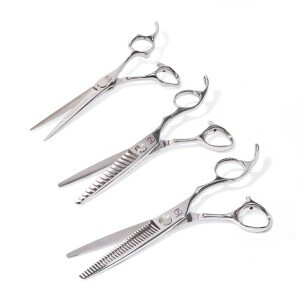 We have the perfect solution to ensure the best performance from your scissors. 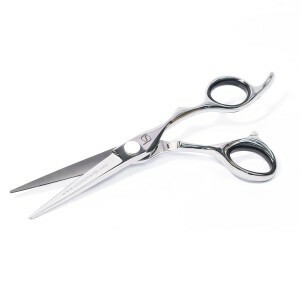 As the manufacturers of one of the World`s leading scissor manufacturers, we recommend that your scissors be serviced at least once every twelve months. This is precisely why Scissorhands have founded the Hairdressers Scissors Care Programme from as little as £3 per month. As part of the programme, you send your scissors to us every twelve months. In our workshop, which complies with all factory specifications, we disassemble your scissors, examine all moving parts to ensure they’re in good working condition, and make certain that the blades are balanced and adequately sharpened. 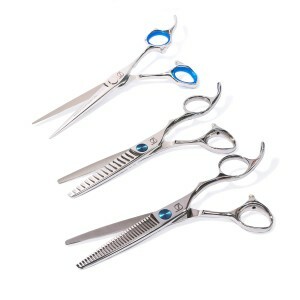 In short, we make sure that your scissors are in a condition that will deliver optimum performance. We understand that accidents do happen so if you do drop your scissors or accidently damage them in any other way, simply send them to us and we will repair them. 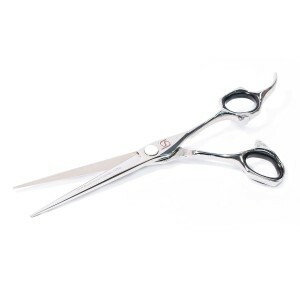 From less than three pounds per month the Hairdressers Scissors Care Programme provides you with long scissor life, optimum performance, accident coverage, and peace of mind. To enrol or to simply learn more, contact us below or call +44 (0)1535 658570.